My anticipation grows with each new day, as the sun burns hotter, longer, and stronger, thawing the lakes and tundra of the high country and promising a summer filled with days spent in the wilds. Snow and ice are melting, wildflowers are emerging, and alpine lakes will soon glisten with an unrivaled beauty that beckons you to bask on their shimmering shores and recharge the natural way. There’s nothing more grounding and invigorating than a rousing climb to a crystal clear alpine lake, followed by a little exploration, relaxation, (and certainly a picnic), at a pristine mountain paradise at around 11,000.’ These serene alpine lakes near Denver are something everyone should experience this summer…but please remember our earth is fragile so LEAVE NO TRACE! This robust trail near Copper travels through sculpted canyons, pine forests, and open meadows as it ascends 3 vigorous miles to a pair of pristine alpine lakes resting at just over 11,000.' 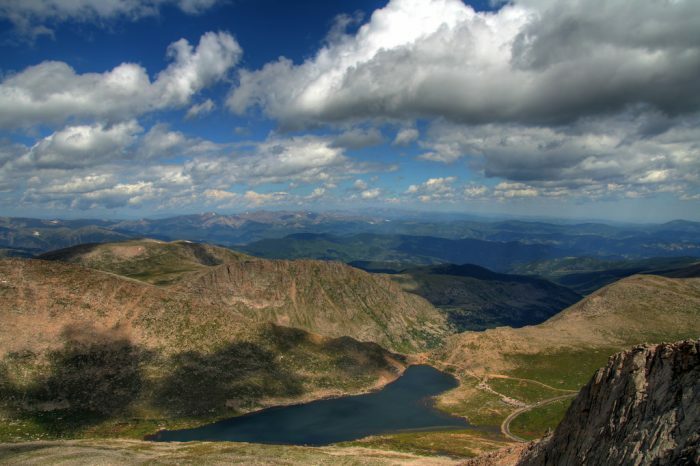 Explore the area and enjoy sweeping views of the Ten Mile Range and Copper Mountain, and if you're feeling ambitious, ascend Uneva Peak above the second lake for 180-degree views of Frisco and Dillon (from 12,522') that'll leave you reeling! Don't let this demanding 10 mile hike intimidate you, because this glistening chain of alpine lakes nestled beneath Red Peak on North Willow Creek, is an unforgettable experience everyone should enjoy. (And be sure to take time to branch off and discover the wonder of Salmon Lake along the way, tucked deep in the forest amidst fields of impressive boulders and towering pines.) These incredible lakes are a truly magnificent treasure you've simply got to see! Another lovely little hike and haven in the Gore is this 5-mile trail that leads to lower Boulder Lake hidden amongst the pines at 9,746.' 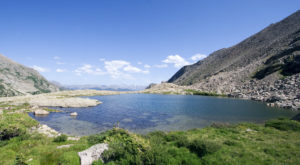 The inspiring rugged mountain backdrop makes the lower lake an ideal spot for a hang and a picnic. And after a bit of sustenance and rest, continue on the slightly more challenging route to Upper Boulder Lake at 11,240.' All-in-all a fairly easy hike that is also utterly breathtaking! 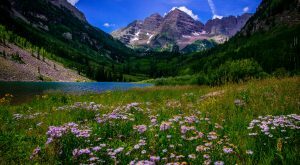 Climb a 3.5-mile trail along an open ridge in the Eagles Nest Wilderness to Eaglesmere Lakes and enjoy aspen groves, pine forests, wildflower meadows, and magnificent valley views. 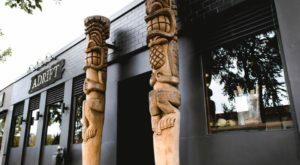 This network of trails offers additional hikes to five other nearby lakes, so be sure to consult your map and draw up your route for a day of fun in the Eagles Nest. One option is this challenging all-day hike that involves a bounty of supreme alpine splendor. It's a roughly 12-mile trek that leads to Upper Cataract Lake below the famed Eagles Nest Mountain looming at an impressive 13,432,' then continues on to Cat Lake and ultimately to Mirror Lake, which lies at 11,020.' Surprise Lake is also accessible from this set of trails, and all of the lakes offer the added bonus of being the perfect setting for a pristine, secluded backcountry campsite. 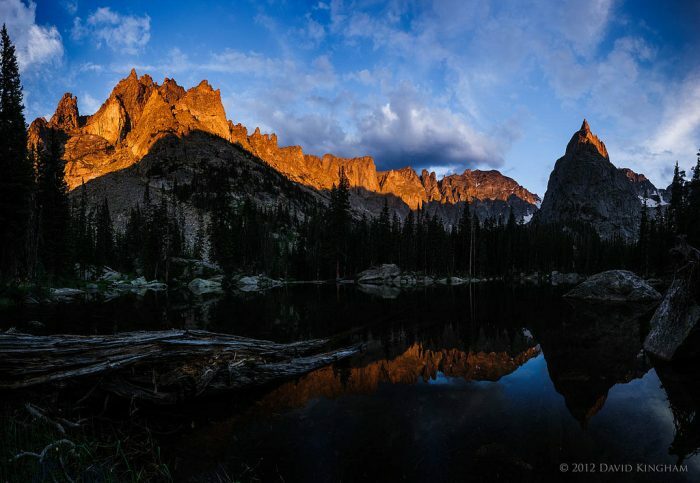 Whether you make a day hike or weekend of it, these hidden gems of the Eagles Nest Wilderness are well worth your journey into the high country. 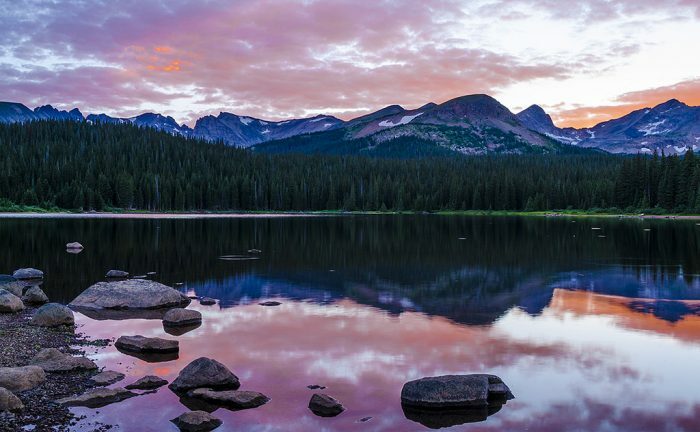 Tucked away at the intersection of two valleys in the Indian Peaks Wilderness, is the popular Brainard Lake Recreation Area, with its namesake lake resting at 10,500.' There's a one-way road that loops around the lake and parking for trailheads leading to Blue and Mitchell Lakes in the north valley and Isabelle and Long Lakes to the south. 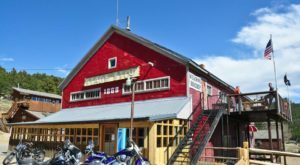 So much to see and do and explore at the Brainard Lake Recreation Area! 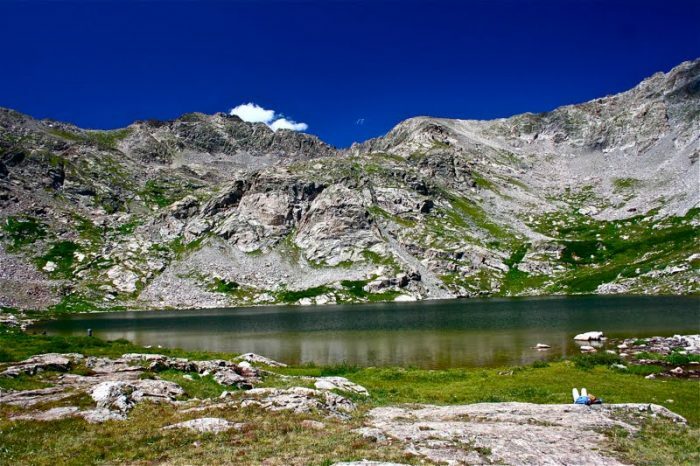 Nestled in a glorious alpine valley at 10,868' and framed by the stunning Indian Peaks is the lovely Lake Isabelle. Enjoy the shimmering waters, abundant wildflowers and incredible vista views, along with plenty of opportunities for fly fishing along the shores of Lake Isabelle and Long Lake. (And for even more Indian Peaks beauty, continue up from the lake 2.3 miles to Isabelle Glacier at 12,025.') What an enchanting way to spend a day! 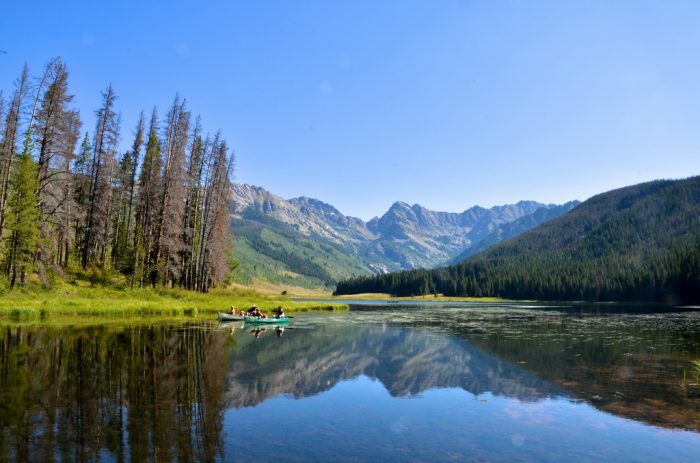 Piney Lake is a prime spot for a day of hiking and canoeing in the Eagles Nest Wilderness in the Gore Range near Vail. 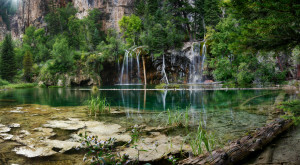 The Upper Piney River trailhead begins at Piney Lake and winds through aspen meadows bursting with columbines, before passing by the cascading Piney Falls and ultimately leading to Upper Piney Lake at the headwaters of the Piney River just above 11,000.' For an invigorating day of outdoor fun, head over to Piney Lakes and recreate! 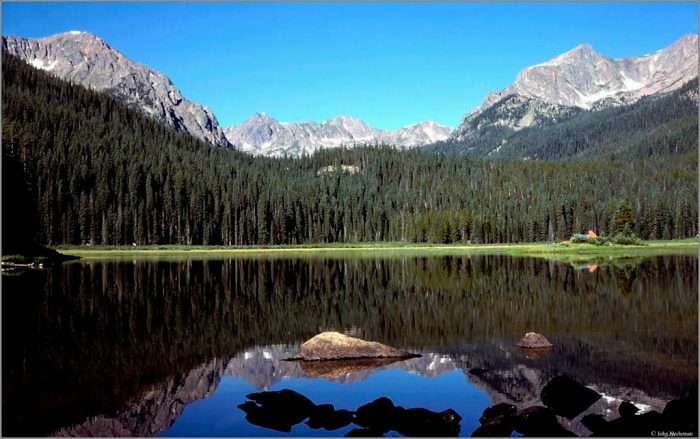 Hidden deep in the Rawah Wilderness near Fort Collins, is a secluded picturesque paradise with pristine alpine lakes and the spectacular Medicine Bow Mountains as their backdrop. Traverse forests of aspen and lodgepole pine and enjoy views of surrounding peaks and valleys before arriving at Twin Crater Lakes at about 11,000' of sheer high-country perfection! 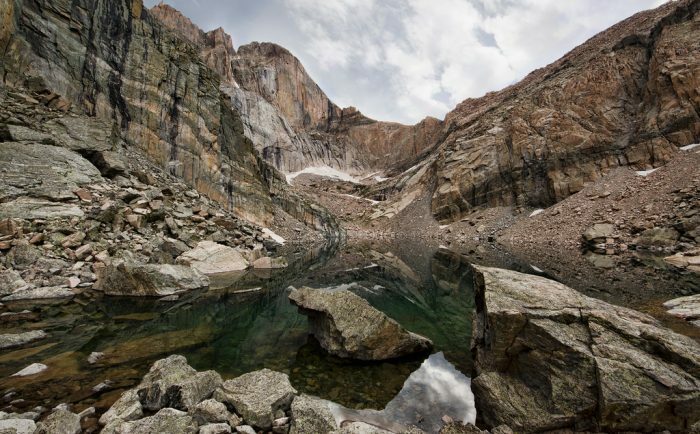 You'll find the charming Chasm Lake deep in RMNP in a cirque at the base of the 13,281-foot Mt. Lady Washington and the iconic Longs Peak, towering to 14,259.' After your rigorous 4.2-mile hike, take time to sit back and relax and enjoy a picnic while gaping at Long Peaks' "Diamond," its notorious east-facing wall that rises over 2,400' above the alpine lake. It's a truly spectacular sight to behold! 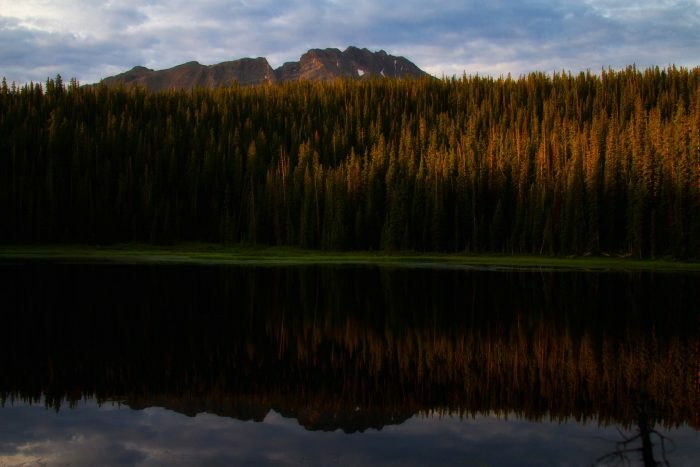 This 160-acre tarn resides at 12,836' at Summit Lake Park beneath Mt. Evans and Mt. Spalding. 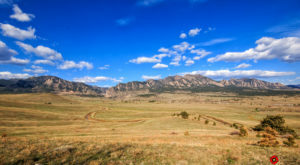 It's Denver's highest mountain park and was designated a National Natural Landmark in 1965. You can stop off at the lake and explore before driving to the summit of Mt. Evans at 14,265', or you can take the trail less traveled and summit using one of the many official and unofficial routes to the top from the lake. 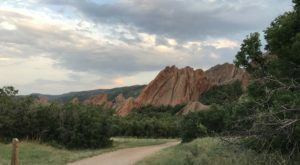 But if climbing a fourteener is not your bag, there's also a trail that leads to the jaw-dropping Chicago Lakes, which are definitely well worth the visit. 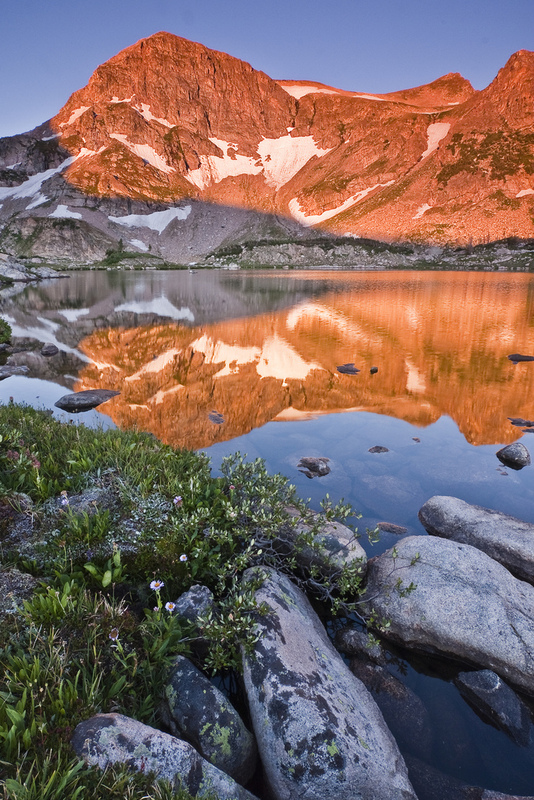 What are your favorite lakes near Denver to experience a little alpenglow? Share your suggestions or stories in the comments!